Jose Mourinho is set to reconsider his priorities for the summer transfer window following United’s successful capture of Alexis Sanchez. The United boss has been desperate to bring in a new world class winger for quite some time now, but had failed in his pursuits of a number of players back in the summer. However, now that Sanchez has officially finalised his switch to Old Trafford, the Portuguese tactician will have more time to focus on other targets once the summer rolls around. 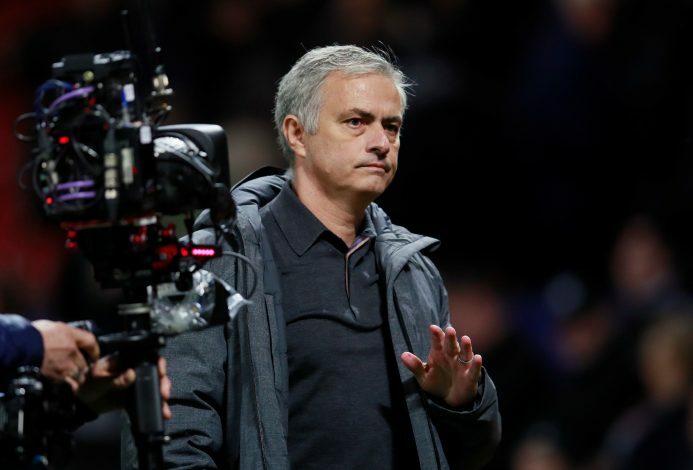 According to reports in The Independent, Mourinho’s attention has now switched over to central midfield, as he looks to avoid a potential crisis that could blow up in his face if he doesn’t secure preventive measures immediately. United seem to have a vast number of options to choose from in central midfield on paper, but the reality is that those numbers could be halved come the end of the season. Michael Carrick is set to retire at the end of the current campaign and join the coaching staff, while Marouane Fellaini looks certain to leave the club. Doubts also remain over Juan Mata’s future in Manchester. That leaves just Ander Herrera and Nemanja Matic – both nearing the age of 30 – and the relatively inexperienced youngster Scott McTominay, along with club talisman Paul Pogba. With this in mind, Mourinho has made Nice’s midfielder Jean-Michel Seri the club’s prime target for the summer, while the club continues to pursue moves for Valencia’s Carlos Soler and Borussia Dortmund’s Julian Weigl. Shakhtar Donetsk’s Fred is also believed to be an option, although latest reports suggest City may have already won the race for his signature. As a result of the latest developments, Christian Pulisic’s potential move to Old Trafford has supposedly been put on hold, and he may have to wait a while longer before United come in for him again.